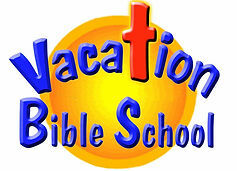 Vacation Bible School is an intensive time during their summer break, for children to learn the truths of the Word of God, memorize numbers of verses, and win many prizes during the circus time. Each year there is a theme centered around a Bible truth. Verses that relate to this theme are learned, puppets help reinforce these truths and Pastor Hilditch preaching some very practical Bible messages at the children’s level. The kids have a great time as well as learning how to live properly.